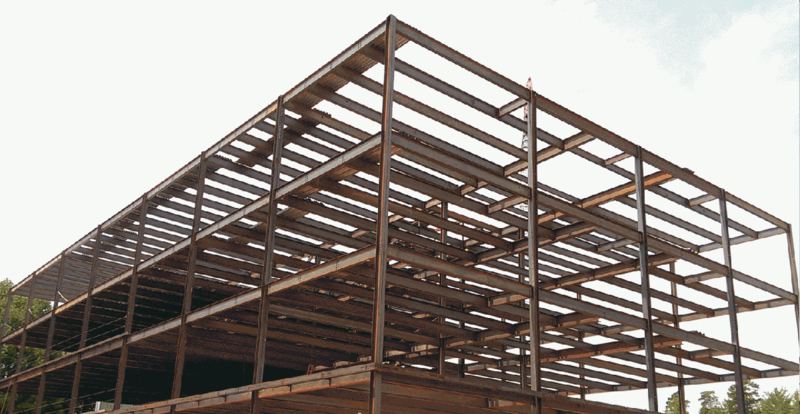 Welcome to Steel Specialty, Inc.
Steel Specialty, Inc. is a family owned and operated steel fabricator that is certified by the American Institute of Steel Construction (AISC). 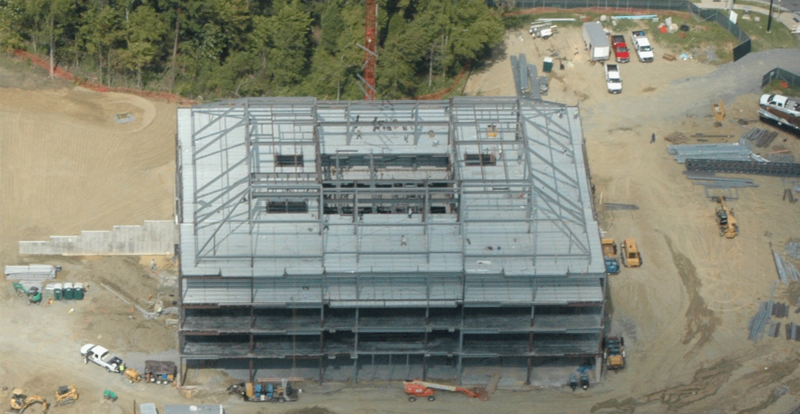 For 45 years, our team of professionals have produced the highest quality structural and miscellaneous steel for construction partners throughout the Southeast. We are consultative partners with our general contractors, architects, engineers and developers; providing thoughtful insight from the conceptual phase of a project all the way through project closeout. 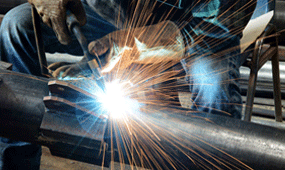 All our fabrication is done in our facility in Belmont, NC on state-of-the-art equipment. We pride ourselves on delivering an unrivaled service from the beginning of the project until its completion. Whether we are pricing, fabricating or managing we recognize that it will be our service that ultimately defines us. 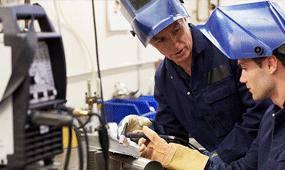 From the service we provide to the product we produce, quality is the hallmark of our company. We are ethical, honest, reliable and accountable. We will exhibit integrity when dealing with our customers, colleagues and suppliers. We believe in the “team concept”. Each individual employee is an essential part of the team and no one individual is greater than the whole. By understanding the team concept and working with a common purpose we will achieve greater things. We believe everything we have is a gift. We will be good stewards of our time, money, resources and relationships. We will use wisely the things we have been blessed with. employees by enriching our culture. 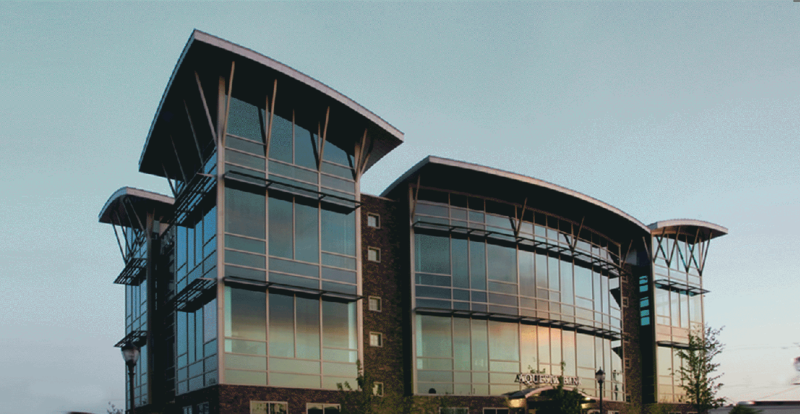 SSI produces the highest quality structural and miscellaneous steel for education, commercial, manufacturing, healthcare, industrial, retail, office, religious, and senior living projects. Size: Dedicated staff, so we can work closely with clients. 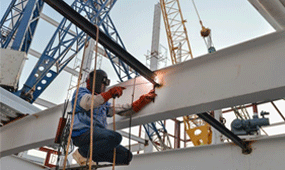 History: For 45 years, we have provided the local construction community with quality structural and miscellaneous steel fabrication. 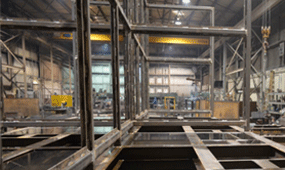 Local: All fabrication is done in our facility in Belmont, NC which allows more flexibility for our clients. 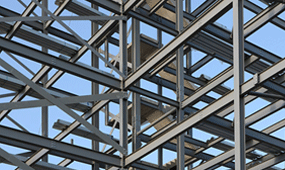 SSI is certified by AISC to have the personnel, organization, experiences, capability, and commitment to meet the requirements of the Steel Building Structures category as set forth by the AISC Certification program. Postal Address: PO Box 985, Belmont, NC 28012.